The beginner's mind is always the place to start. The trick is, having the discipline to stay there. Socrates said the only true wisdom is knowing you know nothing. Wow! In that case, I don't like to brag, but I've been wise, pretty much, my whole life! 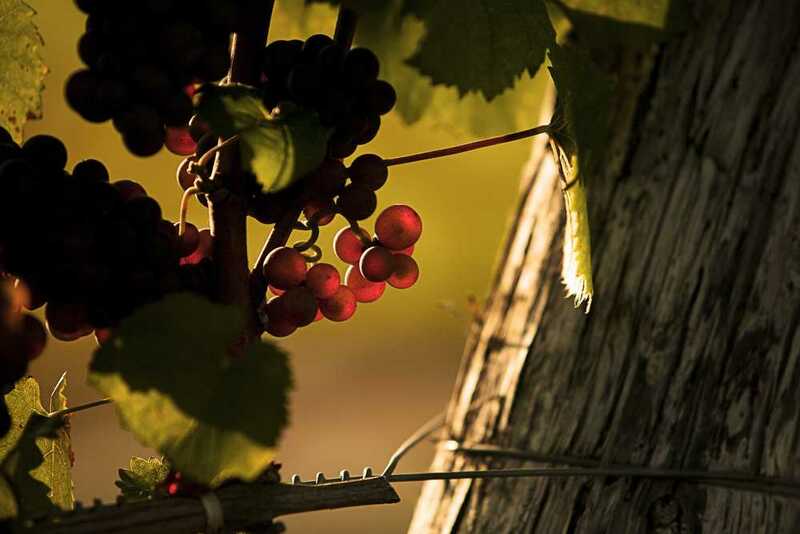 There is always more to learn about wine, and our corner of Michigan is really in its infancy as a premium wine growing region. As a farm, our family has been growing fruit here since 1847. So Karma Vista Vineyards, initiated in 2002, is just getting started. Our son, Keith Herman, is the winemaker and represents the 7th generation of Hermans growing fruit in and around these hills. We continue to produce many spectacular acres of peaches, cherries and juice grapes along with award winning wine grapes. In order to be around another 170 years, we need to think on a slightly longer timeline, and a slightly different wavelength, than the average business. In vino veritas, in wine there is truth. We need to think about life and love and lyrics, and to speak of shoes and ships and sealing wax, of cabbages and kings. There is micro and macro, groucho and harpo, and all things in between. The ancients believed there was a spirit in the wine and it entered your body once you drank a glass or two. I think they were on to something. That would certainly explain a great many things, and a great many evenings. This is why keeping the beginner's mind is so important. We have learned volumes in the last dozen years, and we continue to discover new, amazing things with every vintage. If you are a wine expert, this probably is not the place for you. If you have the beginner's mind, come join us as we discover new worlds. This is just the beginning. In the words of those other great philosophers, (Bachman Turner Overdrive) "BBBB Baby, You ain't seen nothin' yet!"